Main Street will be a rollicking place later this month as the Sundance Film Festival opens. And there will be alcohol served in plenty of places where it is typically not available. 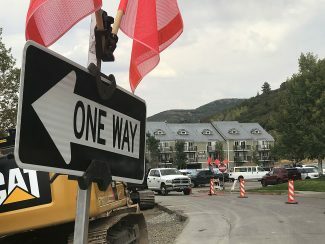 Park City leaders in recent weeks have approved a series of licenses needed before an outside firm is allowed to operate inside the city limits. They also provided consent for temporary licenses to serve alcoholic beverages. The licenses and the consent are critical to the hubbub that surrounds the film festival. Sundance itself must obtain licenses for some of its activities. The Park City Council at meetings starting in late 2015 granted the approvals. Another set was approved on Thursday while more are expected to be OK’d at a Jan. 14 meeting. The elected officials might hold a special meeting on Jan. 19 or Jan. 20 to consider a last set of licenses allowing firms to operate during the festival. 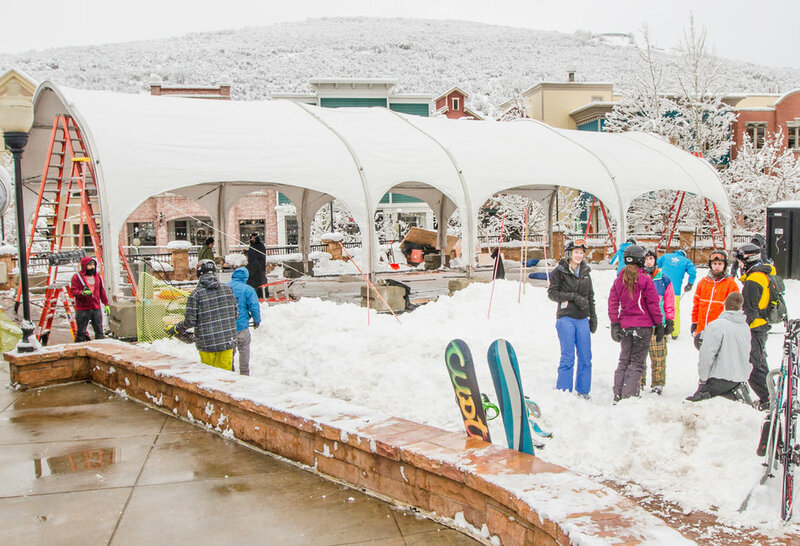 The permits cover numerous corporate interests that plan to open temporary locations during Sundance. Corporate interests, some with official ties to Sundance and others that want to be in Park City alongside the festival, have long had a Sundance presence. 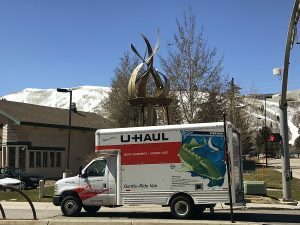 They see great marketing and branding opportunities as celebrities, the entertainment media and large crowds descend on Park City for the top marketplace of independent films in the U.S. The Slamdance Film Festival, itself a well-known event in independent-film circles, is held at the same time in Park City. The City Councilors provided consent for what are known as special event temporary alcoholic beverage licenses and approved a set of permits of a different sort called a Type 2 convention sales license. The temporary alcoholic beverage licenses allow the holders to serve alcohol at the events. The convention sales licenses grant the holders the ability to operate inside Park City. An alcohol license cannot be granted unless a Type 2 convention sales license is secured or if it is granted under the umbrella of the overall Sundance approval. Otherwise, a firm must hold a regular business license with approval to serve alcohol. Alcohol is tightly regulated in Utah, and Park City’s elected officials are required to grant approvals. The permits provide a preview of what should be expected along Main Street during Sundance, which opens Jan. 21 and runs until Jan. 31. The corporate interests are usually most active during the celebrity-heavy opening weekend of the festival. Many of the temporary setups are dismantled by the final days of the festival. Some of the setups are private but others are public at some points and by invitation only at other points. A few of them are typically open to the public at all times. Licenses are sometimes granted to public relations or consulting firms while others are secured by the corporate interests themselves. There are multiple licenses sometimes attached to the same address. the Earth Day Network at 780 Main St.
Toyota Motor Sales, 780 Main St.
Luxe Marketing, LLC, 314 Main St. Variety Media, LLC, 625 Main St.
Indie Lounge, 710 Main St.
Kari Feinstein Public Relations, 580 Main St. Talent Resources, 890 Main St.
LaCroix Sparkling Water, Inc., 255 Main St.
Kia Motors America, 306 Main St.
Associated Press, 364 Main St.
Mike Sweeney, a Park City businessman who has negotiated numerous temporary festival rentals over the years, said some deals remained under discussion in the first week of January. He negotiated up to seven deals for the festival, including the Village at the Lift on the Town Lift Plaza. 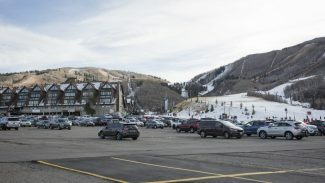 The Sweeney family owns the plaza and annually leases space there during Sundance. He said up to five corporate interests, including Anheuser-Busch and online retailer Amazon, will have a presence there. Sweeney predicted the influx of corporate interests along Main Street will be similar to last year’s festival. He noted there will be corporate activities off Main Street, including at The Yard along Kearns Boulevard. The number of temporary leases citywide will increase from 2015 while the fees will be similar to those last year, he forecasted. Sweeney said it is likely there will be at least two or three temporary rentals along Main Street priced at $100,000 or more.